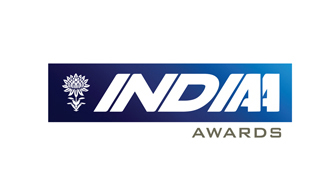 IndIAA Awards are unique in that these recognise creative work done for top advertised categories and on which considerable advertising budgets have been expended. The work awarded therefore are not created merely for Award shows. 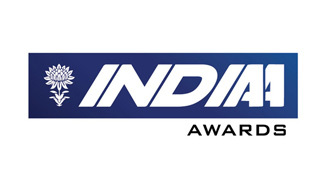 There are a couple of other unique features to IndIAA Awards. The work awarded are chosen by an erudite CEO Jury from top marketing companies. 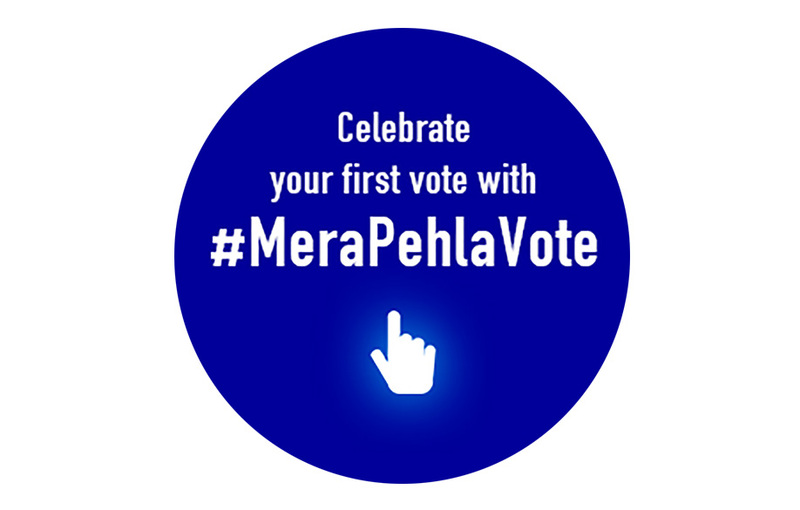 Secondly, we believe good advertising is a collaborative work of the advertiser and the advertising agencies involved and therefore IndIAA Awards will be received by all the co-creators of work on the same stage – Marketing Head, Creative and Media Agencies professionals involved, and if appropriate, will include PR/Digital/Events people.